« Winter In Maryland, March 2013! 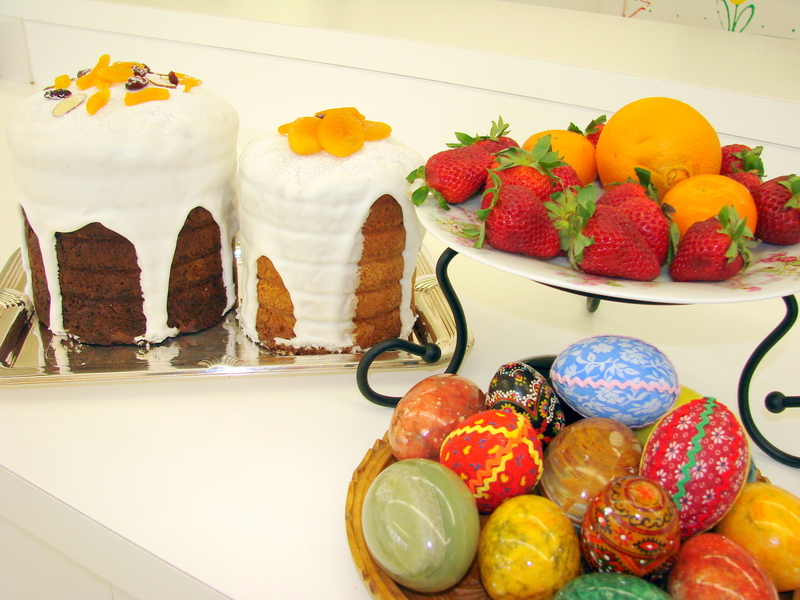 Your Easter cakes remind me of all of the good tastes you always make at Easter. 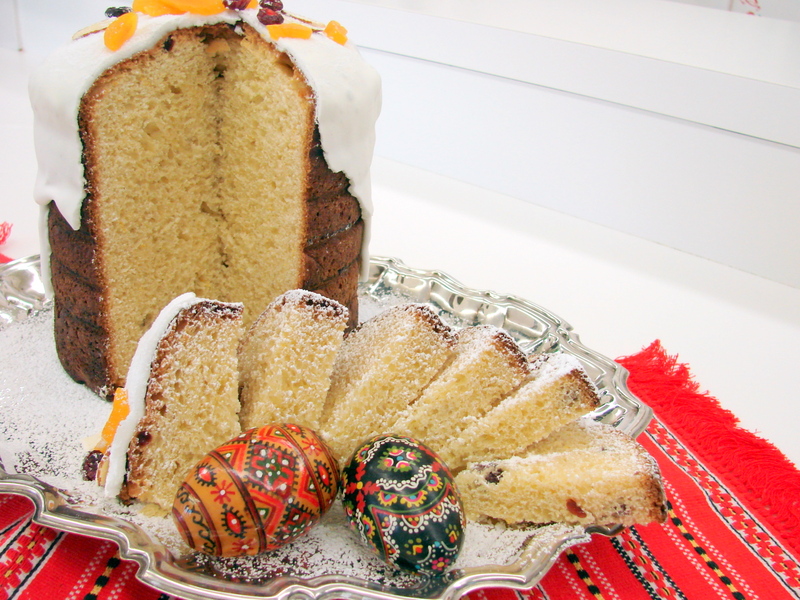 Have a wonderful, blessed Easter holiday….LUV Jack F.
Your Easter Babka is a beauty to look at and I am sure it tastes even better! 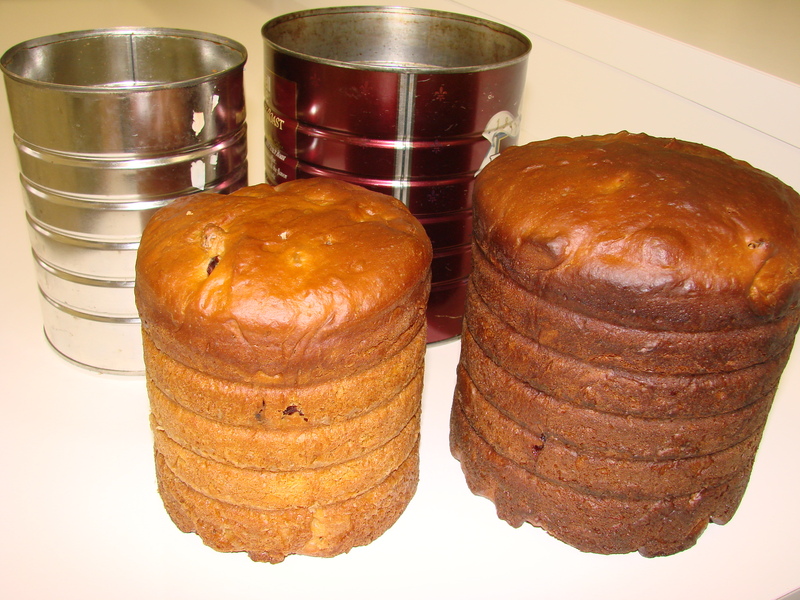 I love how you bake them in coffee cans. I would have never dared to. 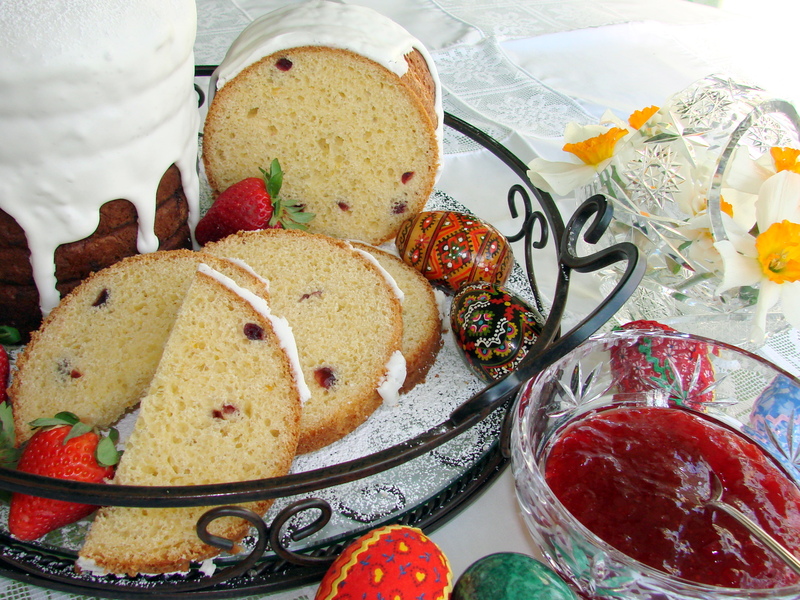 The look and the dough are very similar to the Italian Pandoro, a Christmas cake. 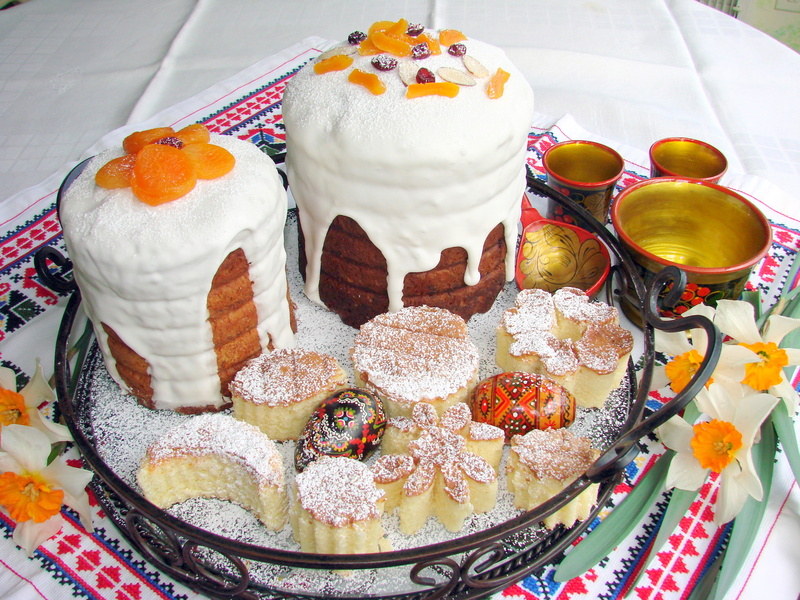 The Pandoro gets dusted with vanilla scented powdered “angel” sugar. 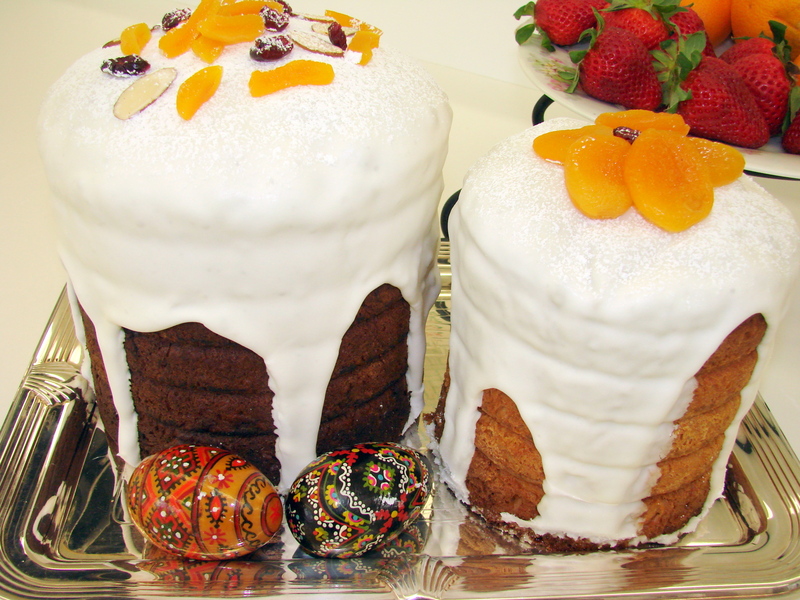 Your Babka are beautiful, my recipe is a bit different than yours.. Your babkas are just stunning. 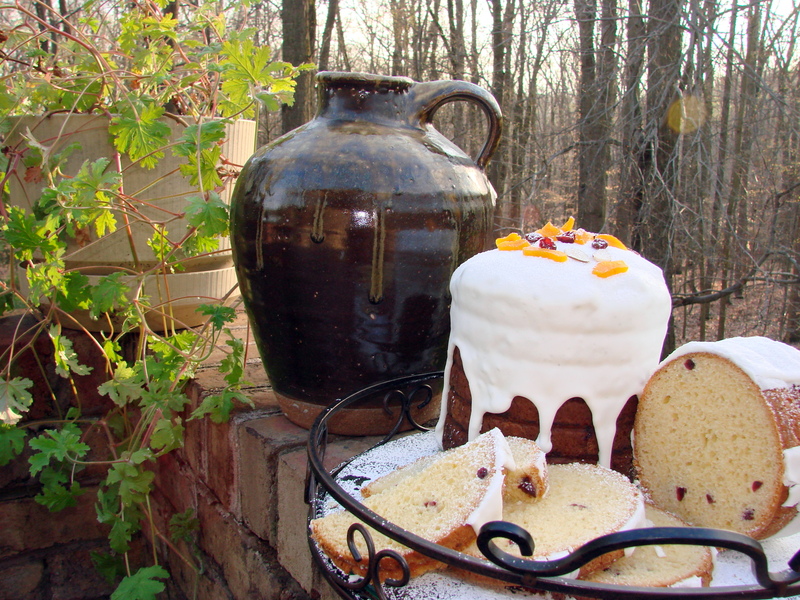 I am always so impressed with the way you keep your culinary and family traditions well and alive. I love the use of metal coffee cans! So clever & so perfect! Just beautiful Maria and I hope you had a marvelous Easter!